School fires in UK are on the increase which is a growing national problem. On average there are three school fires every day in the UK. The Government is therefore calling for all schools to be fitted with a fire protection system. 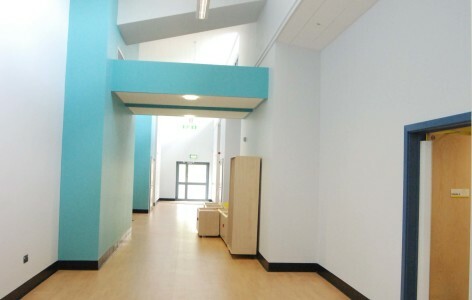 For the Wyvern School, being an all age Day Special School for Vulnerability children, it was important that a safe and sound, fast responding, low flow active fire protection system was chosen. After technical review it was therefore decided that the VID Fire-Kill Model OH Nozzles would be the perfect match for the project. Why was a VID Fire-Kill solution chosen? 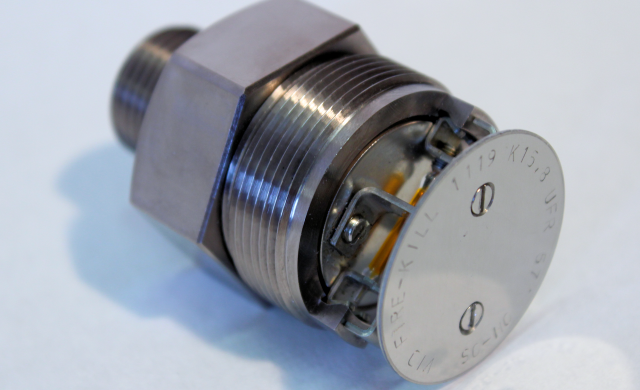 – Due to water savings and the low water pressures, the end cost was lower than a sprinkler solution. 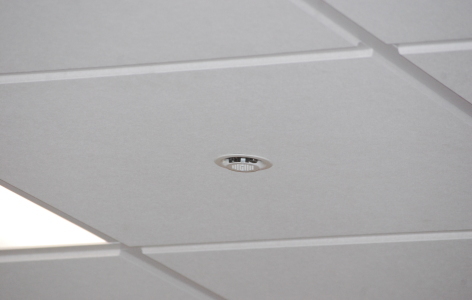 Pendent semi-concealed low pressure watermist nozzles from the OH-range were installed centrally within 600mm lay-in tiles and within hallway plasterboard and clip-in tiled ceilings, making the installation aesthetical nice. The client and their architect were delighted with the end product and the neat finish that the OH-range nozzles gave the fire protection project, whilst at the same time allowing for a less unsightly sized tank and lower future maintenance costs.